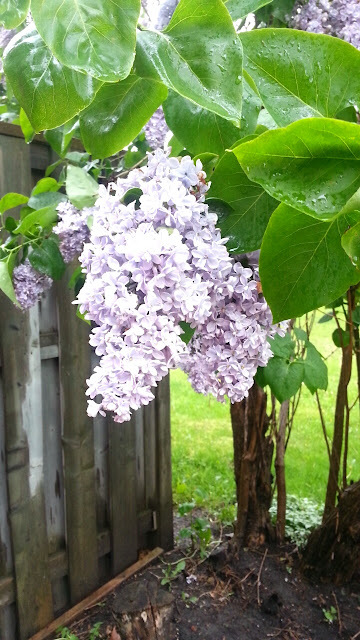 The lilac tree in our backyard has finally bloomed! If you follow me on Snapchat or Instagram then you would have seen me posting about it. They smell absolutely wonderful, and I wish they would last year round, it's too bad they only bloom for a few weeks and that's it! I cut a couple off and brought them inside to put in a vase. I love them! 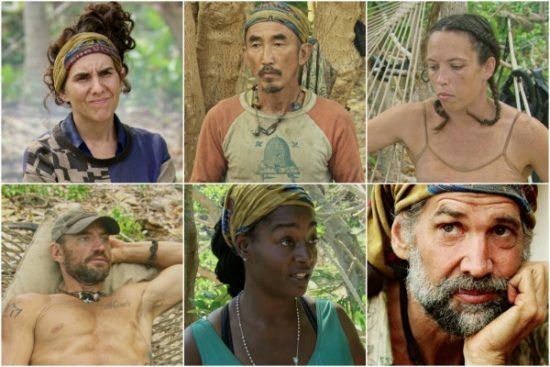 The Survivor Game Changers finale episode was on Wednesday night! 3 hours long! So much happened in the first hour, hour and a half. It was crazy! If you watched, then I kind of suspected that was going to be the final three. I don't want to ruin anything if some of you haven't seen the episode yet! I was rooting for the winner and I'm glad out of the final 3 that they won. It was crazy with all of the idols being turned in at once and the person without an idol got sent home with 0 votes! It was announced that the next season will be out in the Fall and the theme is Heroes vs Healers vs Hustlers. Have you checked out the Sephora sale section? There are a ton of Tarte and Estee Edit products that were added recently. I ended up ordering a Tarte lipstick for $12, and a pack of Sephora brand makeup remover wipes for $6! I figured even if I'm not the biggest fan of the wipes, they work great for swatches and where else can you find wipes for $6? I'll do a separate review on the lipstick! I'm always impressed with Sephora's shipping as well (when there isn't a sale) because it comes so quickly. I ordered them on Wednesday, and they were out for delivery on Thursday morning! I've mentioned in other Five on Friday posts that my boyfriend and I have changed our diet to low carb. I love carbs, so it's been hard but as time passes it's getting easier. Of course I still have a craving for ice cream or french fries every so often, but I have to remember that I've been doing well so far, and I just feel so much better when I'm not eating those types of foods. I'm down 13 lbs in just over a month, and I just feel less bloated. I still have some ways to go but theres no rush because we need to do this long term. Anyway, that wasn't my point to this section! 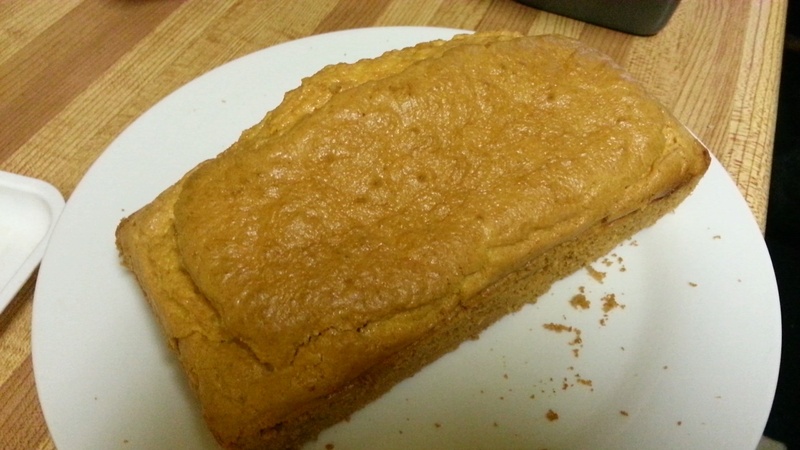 I made a low-carb "bread" using almond flour, eggs and some other ingredients. I will post the recipe. I wasn't the biggest fan of this, but my boyfriend really enjoyed it, and he took it to work over a few days. I think we might play around with the measurements to see if we can improve it. It's almost pound cake like in texture (definitely not in taste though lol) and I could see if you sweetened it up a little, it would taste good with some berries and whipped cream! In a food processor combine the egg yolks, butter, almond flour, baking powder and salt. Mix until combined. This will be a lumpy thick dough until the whites are added. Combine in two parts to ensure thorough mixing. Add 1/3 of the beaten egg whites to the almond flour mixture and process until mixed. Colourpop is celebrating their birthday by giving away a limited edition super shock shadow in the colour Birthday Cake with any purchase over $10! I made a small order because I still want to try the pressed shadows, so when it comes in, I will take some photos of it!